How can I participate with Kid Power this year? I participated in the fully-funded program last year - why can’t I again this year? 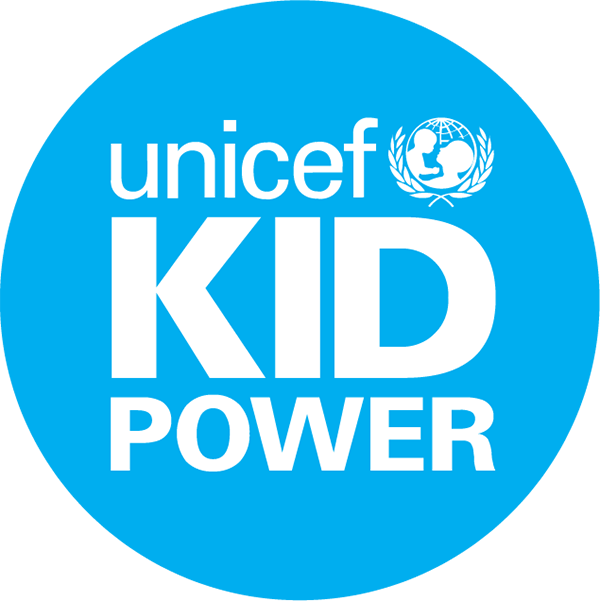 You may have noticed some significant changes to the UNICEF Kid Power experience. We’ve been a little busy this summer! Improved Kid Power Ups Library: Any teacher, school or educator can participate with Kid Power for free! Last year, we debuted Kid Power Ups. These short “brain breaks” range from choreographed dancing and yoga sessions — to get that energy out or to calm down — as well as Social Emotional Learning (SEL) focused videos to bring global education into the classroom Register for free and get access to a collection of videos that will add real-world impact to your activity breaks. Each time your group completes 10 Kid Power Up videos, they unlock one packet of Ready-to-Use Therapeutic Food (RUTF). Learn more about Kid Power Ups. Make an impact on your local community: Kid Power Exchange is one of the newest features we’re most excited about. We heard and saw from many of you other the years how participating in Kid Power and helping severely malnourished children around the world has also empowers you and your students to find ways to give back to your own local communities. Introducing the Kid Power Exchange, a kid-directed giving platform that converts Kid Power Coins into donations to charities. From supporting local food banks to planting trees in the neighborhood, the Kid Power Exchange offers a number of ways for kids to make a bigger impact, right in their backyard. Learn more about Kid Power Exchange. Dynamic data-driven Dashboard: we won’t ask you to say that five times fast; instead, all we’ll ask is for you to create your account or login to get access to everything you might need for your Kid Power journey. The Dashboard is your one-stop shop for access to Kid Power Up videos, resources and real-time reports and leaderboards. Check out this quick video tour here. More crowdfunding opportunities: Want to earn more? When kids wear the Kid Power Band, they can unlock even more lifesaving nutrition with every step they take, but the Bands are not essential to participate with UNICEF Kid Power. We’re excited to partner with DonorsChoose.org to bring Kid Power Bands to as many classrooms as possible. Almost 30 million students have benefitted from the 1.2 million funded projects on DonorsChoose.org, and last year, 100% of projects for Kid Power Bands were fully funded. Follow these steps to create a project today. One app to rule them all: Teachers, we heard you loud and clear! This year, we have one Kid Power app that is available in both iOS and Android stores. Support that gets better and better: We know it and we think most of you know it too: our Support team is awesome. Get instant access to answers for all your questions and learn how to make the most of your Kid Power experience with the newly built out Help Center. And if you can’t find what you’re looking for, remember, they are always just a click away.